The first DROID Turbo is over two years old at this point, and since it's a Motorola phone on Verizon, you might think that its software update days are numbered. Perhaps they are, but nevertheless users are starting to see an over-the-air update to Android 6.0.1 for the former flagship phone. Reports started popping up on the dedicated XDA-Developers forum this weekend following a soak test from last month, and it seems the update is going out en masse now. 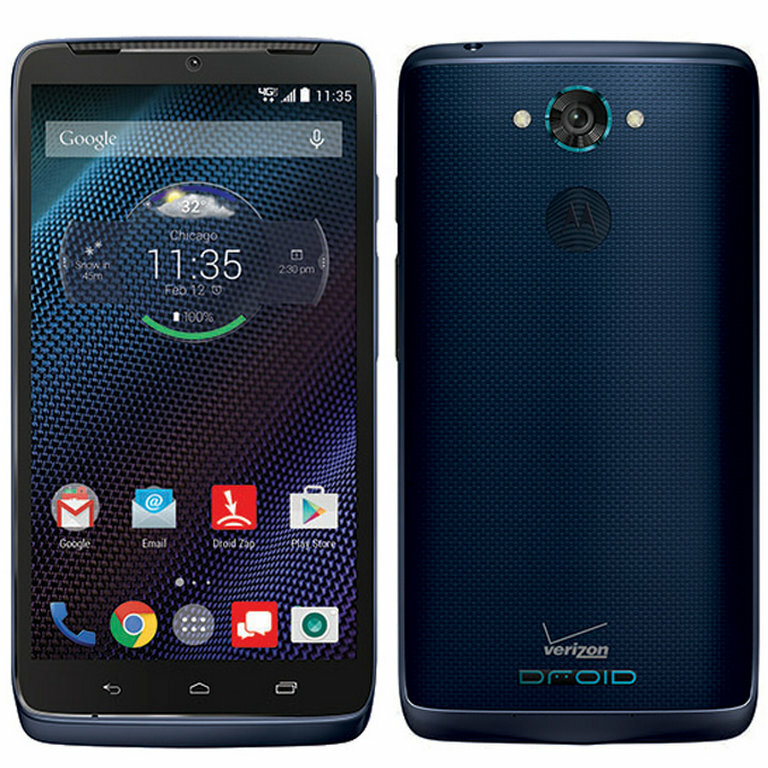 One day we will live in a world where the Droid Turbo has Android 5.1. We don't right now, but this brave new world is just over the horizon. 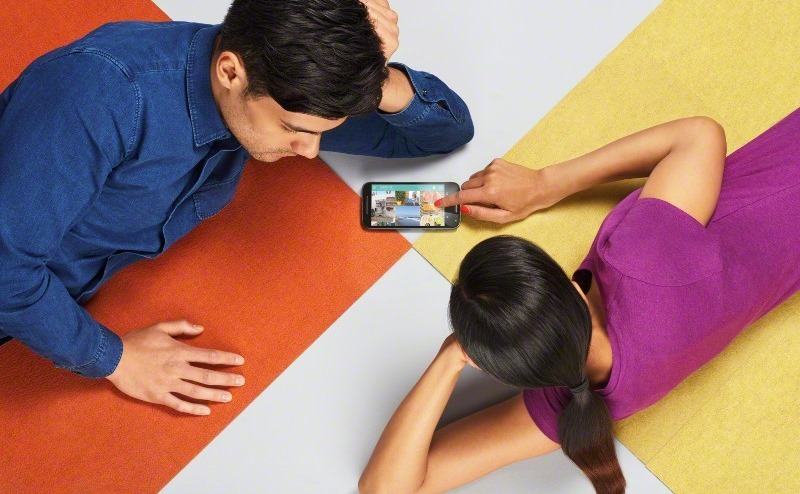 Motorola is sending out a soak test right now to users who are part of the beta group, and it could come to everyone else later this week. 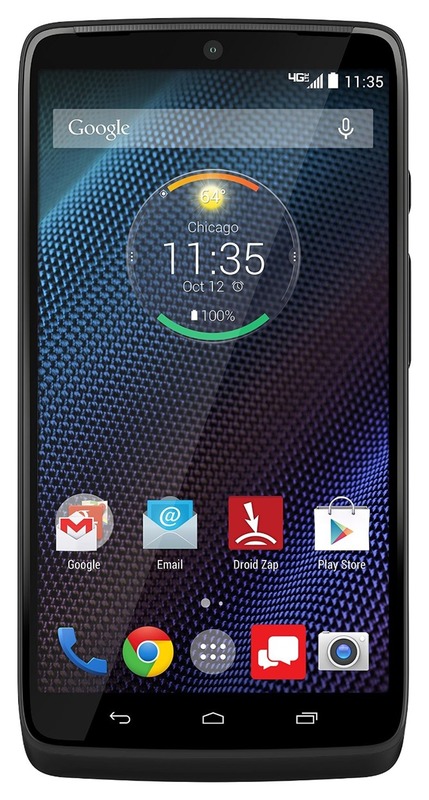 The DROID Turbo is the most powerful phone in Motorola's lineup (tied with the larger Nexus 6 for most of its specs), and it's Verizon's exclusive flagship in the United States. It's also running Android KitKat, as it has been since launch, well after all of the other manufacturers have upgraded their leading phones to Android 5.0 at the very least. 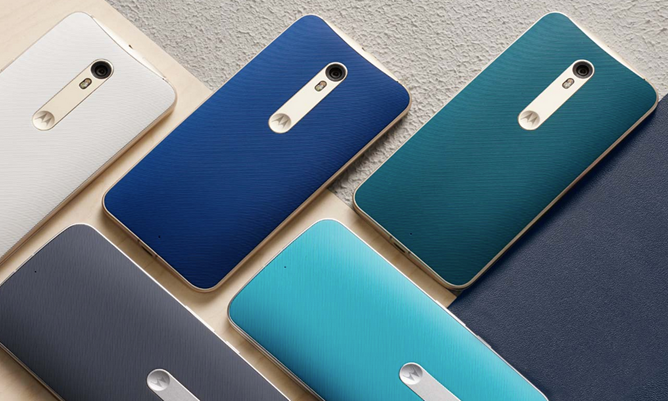 Motorola executives promised an upgrade straight to Android 5.1... over two months ago. 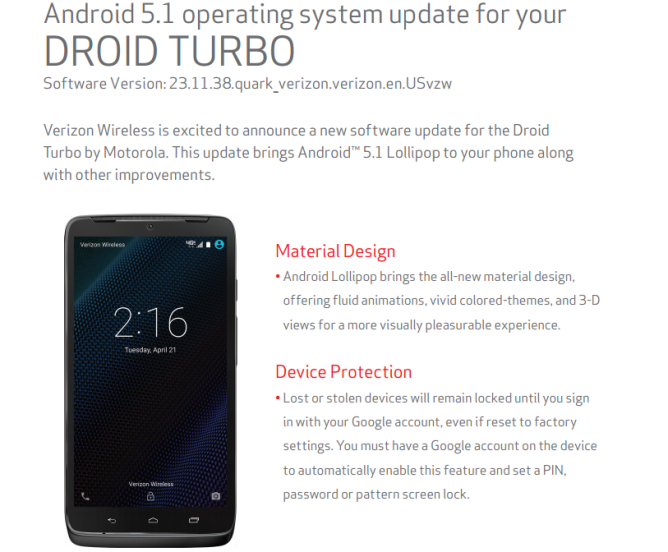 So it's safe to say that owners of the DROID Turbo, or at least those who want to run the latest version of Android on their premium phones, are a bit ticked. 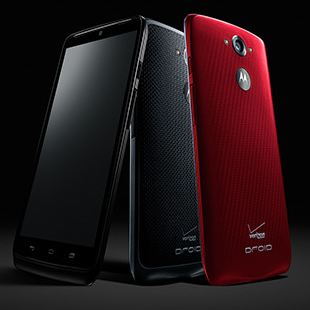 Motorola's DROID line, exclusive to Verizon in the United States, tends to get a few color variants every year. 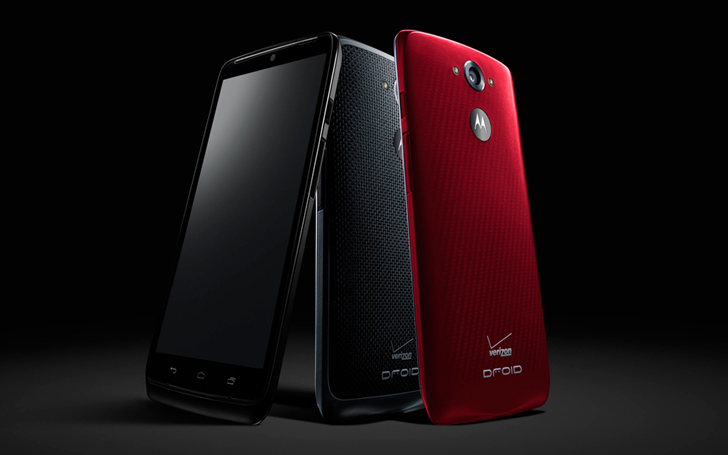 The high-end DROID Turbo, the only entry for the 2014-2015 cycle, already has several: it launched in black, red, and "ballistic nylon," and a blue version has been on sale for some time. By the end of the month shoppers will have three new options. 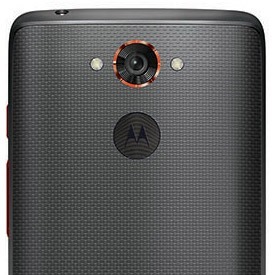 The new colors are variants of the flat black model, with the metallic parts on the speaker grille, volume rocker and power button, and camera lens ring colored in new trim. 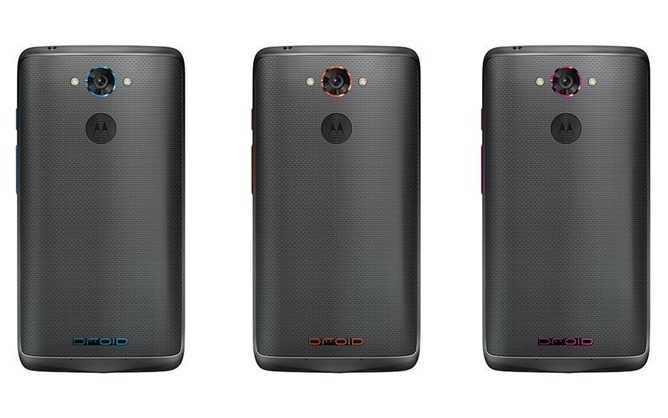 Blue, orange, and pink (violet) will be offered, with matching colors on the "DROID" badge on the back of the phone. But as often happens with high-profile, locked-down phones, someone has found a way around it. Someone associated with the Disekt computer security team has released a tool called MOFOROOT, which was updated to work with the DROID Turbo yesterday. 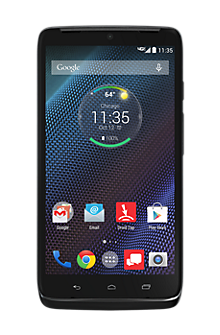 The DROID Turbo is a beast of a phone, combining the over-the-top specs of the Nexus 6 with the more manageable size of the Moto X and throwing in a huge battery for good measure. 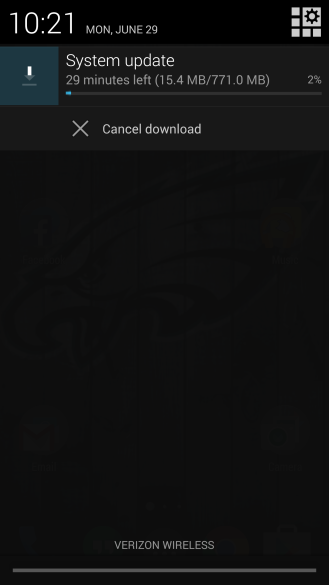 The only downer is that it's available exclusively from Verizon... which doesn't have the best track record for Android updates. 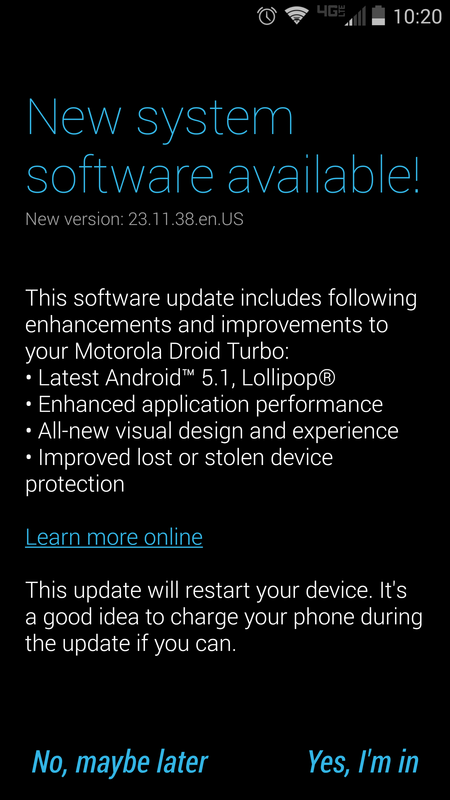 Despite the fact that the Moto X 2014 has been running Lollipop since November, even on Verizon, and the de-branded Moto Maxx for international markets also has Lollipop, the DROID Turbo is still forlornly running KitKat. That might be a bit of a blessing in disguise.